Hosted by Jon Meacham, the film features interviews with Louise Mirrer, President and CEO of the New-York Historical Society, architect Ray Dovell, and artist Fred Wilson, among others. 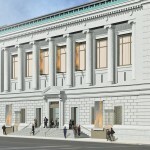 On November 11, 2011, the New-York Historical Society will “reinvent” history when it unveils a $70 million dollar transformation complete with state-of-the-art installations to connect visitors to history in more ways than ever before imagined. The 207-year-old museum will join the renaissance of cultural institutions that have recently completed full-on renovations. Treasures of New York goes behind-the-scenes for an inside look at the days leading up to the grand reopening to reveal the dramatic renovation of its landmark building on Central Park West. Viewers are invited for a tour of the museum’s latest additions including the original ceiling of Keith Haring’s Pop Shop in SoHo and to watch the New-York Historical’s staff collect “history in the making” ephemera from the Occupy Wall Street demonstrations. 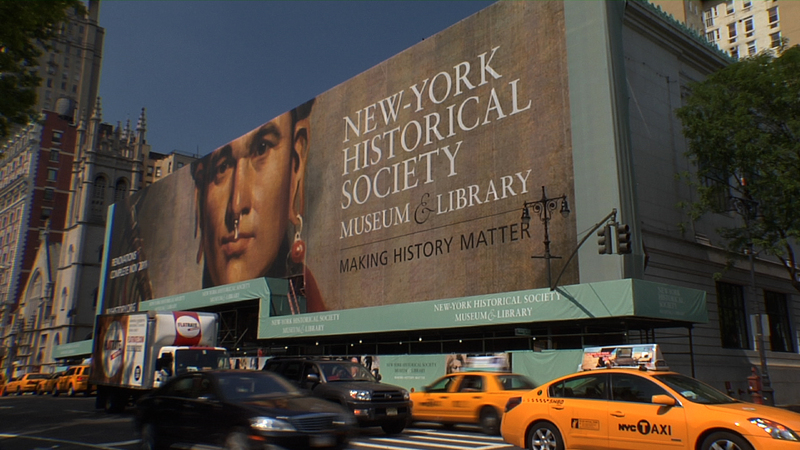 Hosted and narrated by Pulitzer Prize-winning author Jon Meacham, Treasures of New York: The New-York Historical Society premieres Thursday, December 15 at 8:00 p.m. (ET) on THIRTEEN, Monday, December 19 at 10 p.m. on NJTV (check local listings), and Tuesday, December 20 at 10:30 p.m. on WLIW21. 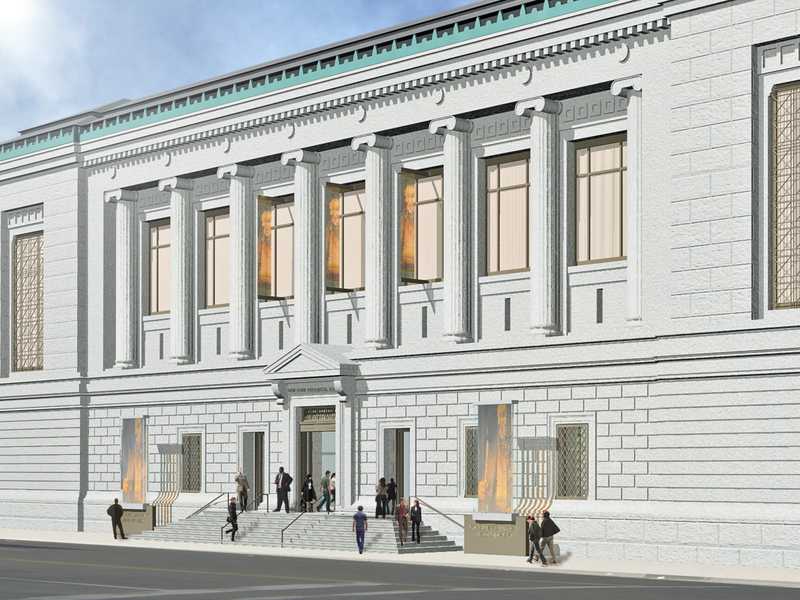 The film details the history and mission of one of the nation’s foremost research libraries and the transformation of New York’s first museum. After broadcast, the program will be available to national audiences at the series companion website, thirteen.org/treasures-of-ny. In addition to past episodes, the site features exclusive interviews with key personalities behind the vision of New York’s leading cultural institutions. 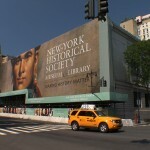 Treasures of New York explores New York’s cultural heritage by spotlighting the City’s distinguished institutions. The series is a presentation of WLIW21 in association with WNET, the parent company of THIRTEEN and WLIW21, New York’s public television stations and operator of NJTV. For nearly 50 years, WNET has been producing and broadcasting national and local documentaries and other programs for the New York community. The New-York Historical contains an astounding collection of historical artifacts and art pertaining to American history, collected since its founding in 1804. Their art holdings comprise more than 1.6 million works including all 435 of John James Audubon’s extant preparatory watercolors for Birds of America. Their library contains three million books and a wide range of documents and photographs. 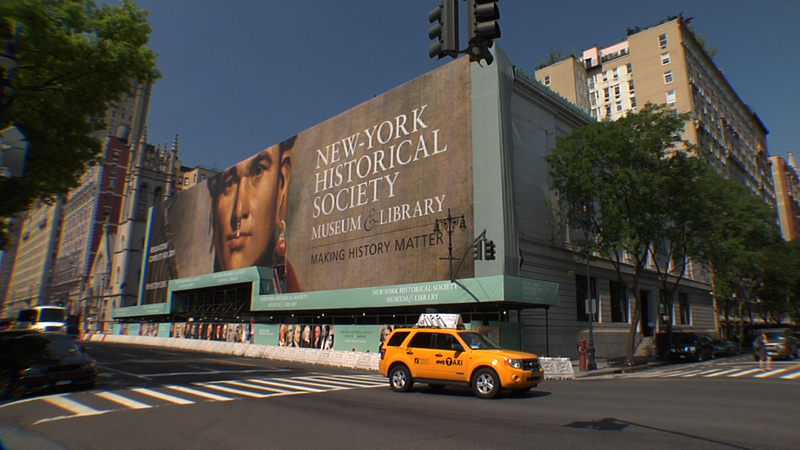 The film interviews leaders from the New-York Historical Society, including Louise Mirrer, President and CEO, Jean W. Ashton, Executive Vice President and Director of the Library Division, and Linda S. Ferber, Vice President and Senior Art Historian, and Roger Hertog, Chairman. The program also follows conservators as they repair, digitize, and prepare the New-York Historical Society’s works for the reopening. Highlights include the Keith Haring ceiling, the Lansing Notebooks, a collection of notes taken by John Lansing Jr. during the Constitutional Convention of 1787, and a specially-restored masterpiece, Louis Lang’s Return of the 69th Regiment, which will serve as the centerpiece of the new exhibit Making American Taste: Narrative Art for a New Democracy. 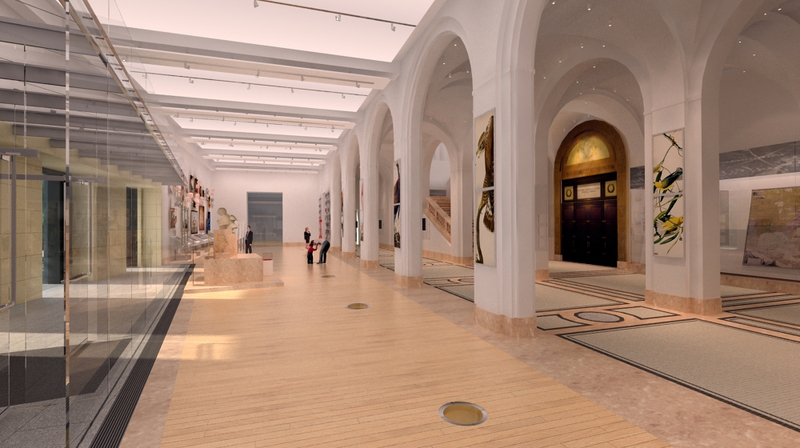 When the New-York Historical Society reopens, it will debut the DiMenna Children’s History Museum and the Barbara K. Lipman Children’s History Library, which will “make history matter” and fun for the young generation. 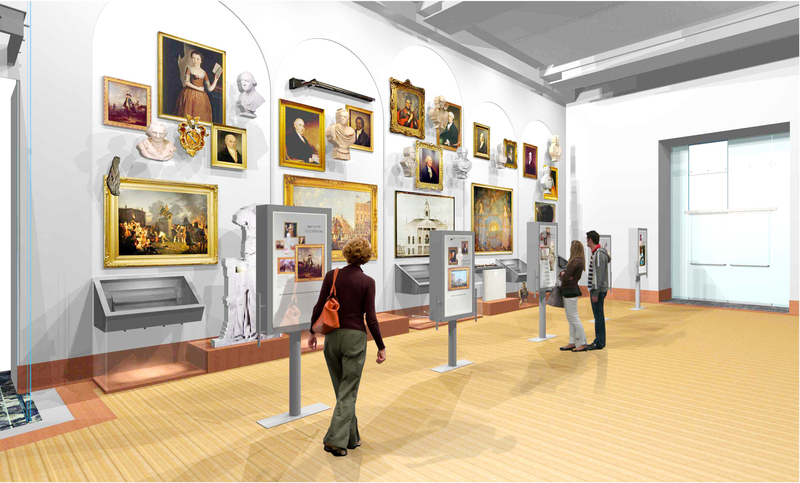 The new facilities will be devoted to teaching New York history through interactive and engaging stories and artifacts of children to show kids that they are part of history. 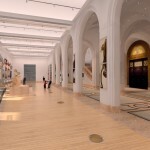 Major support for Treasures of New York: The New-York Historical Society is provided by Bernard and Irene Schwartz, Cheryl and Philip Milstein Family, and the Metropolitan Media Fund. The film is a WLIW21 production in association with WNET. Executive Producer is Marc Rosenwasser. Producer is Megan Thompson. Host and narrator is Jon Meacham. Executive-in-Charge of Production is John Servidio. WNET is America’s flagship public media outlet, bringing quality arts, education and public affairs programming to more than five million viewers each week. The parent company of public television stations THIRTEEN and WLIW21 and operator of NJTV, WNET produces such acclaimed PBS series as Great Performances, American Masters, Nature, Need to Know, Charlie Rose, Tavis Smiley and a range of documentaries, children’s programs, and local news and cultural offerings available on air and online. Pioneers in educational programming, WNET has created such groundbreaking series as Get the Math, Noah Comprende and Cyberchase and provides tools for educators that bring compelling content to life in the classroom and at home. WNET highlights the tri-state’s unique culture and diverse communities through SundayArts, Reel 13, NJ Today and the new online newsmagazine MetroFocus. 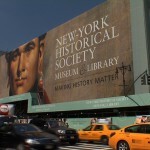 The New-York Historical Society, one of America’s pre-eminent cultural institutions, is dedicated to fostering research and presenting history and art exhibitions and public programs that reveal the dynamism of history and its influence on the world of today. Founded in 1804, the Historical Society has a mission to explore the richly layered political, cultural, and social history of New York City and State and the nation, and to serve as a national forum for the discussion of issues surrounding the making and meaning of history. 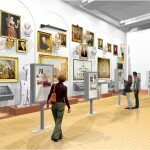 The Historical Society is recognized for engaging the public with deeply researched and far-ranging exhibitions, such as Alexander Hamilton: The Man Who Made Modern America; Slavery in New York; Grant and Lee in War and Peace; the 2009 exhibition Lincoln and New York; Nueva York, opening in 2010. Supporting these exhibitions and related education programs is one of the world’s greatest collections of historical artifacts, works of American art and other materials documenting the history of the United States and New York.